Shopping the easyfundraising way with Chitter Chatter, could not be easier. Follow the instructions below, and create an account today to start supporting a cause or charity of your choice. 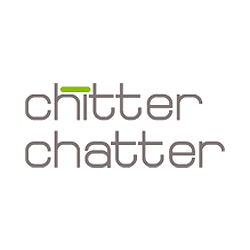 Chitter Chatter have some of the most competitive T-Mobile deals around. Customers need look no further for the latest mobile phones and tariffs. 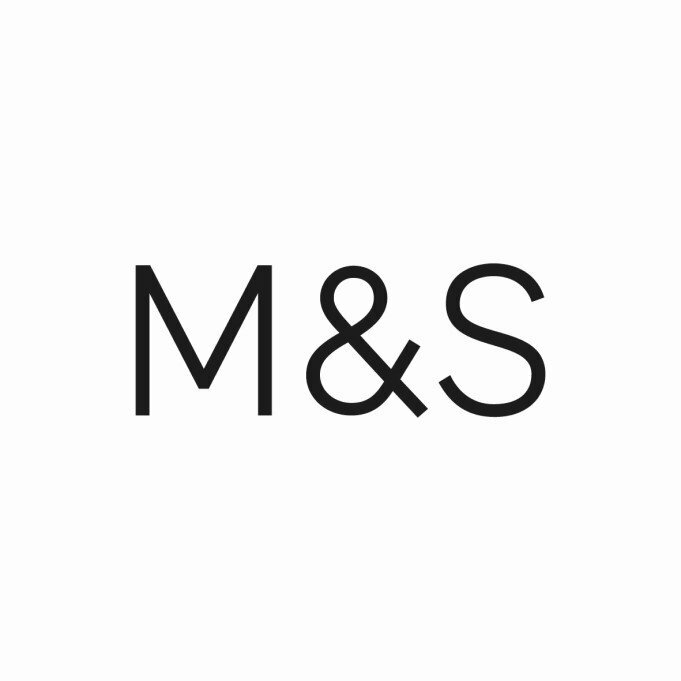 They also offer a fantastic range of gifts with new connections and free next day delivery. * Please note: It can take up to 3 months for donations from Chitter Chatter to be confirmed. For return customers donations apply to a maximum of three only.